Selimathunzi host Siphesihle Vazi and television personality and socialite Sthembinkosi Junior Bikwa, popularly known as Bujy, will host this year's South African Music Awards red carpet coverage on SABC 1. 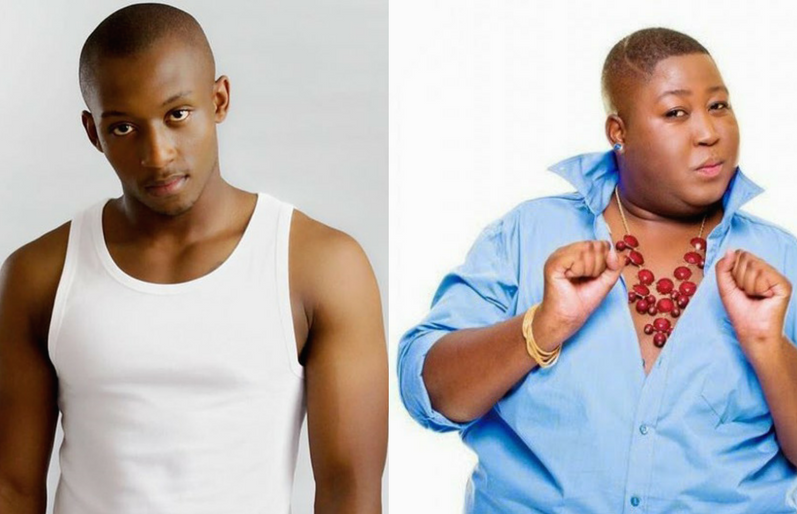 The main event in Sun City will be hosted by television personality Somizi Mhlongo and comedienne/actress Tumi Morake. 23rd South African Music Awards ceremony will be aired at 20:00 on Saturday, 27 May 2017 on SABC1.